Carry the beauty of nature in all its splendour with this magical free WordPress theme. 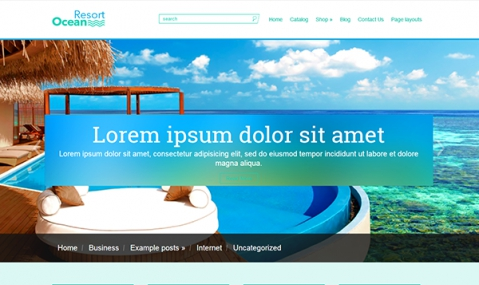 With elements from the ocean, it will add another dimension to your web design. Check it out today.